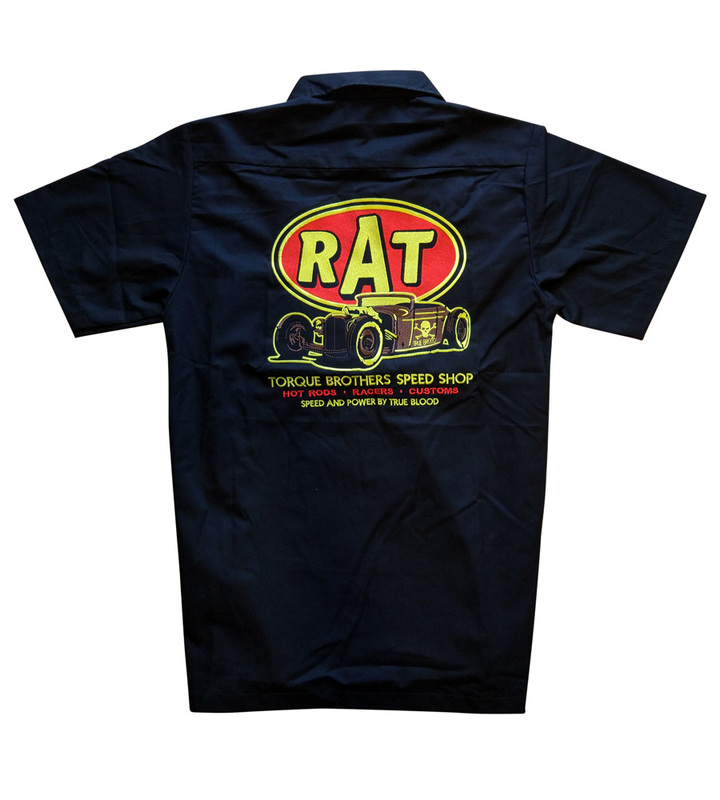 Are you a greaser addict? 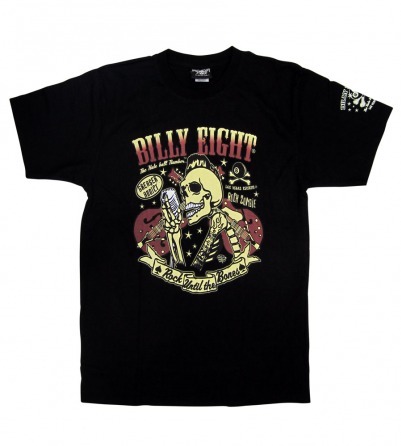 Come show your love for all things Rockabilly with our “Rock Zombie” Billy Eight t-shirt. 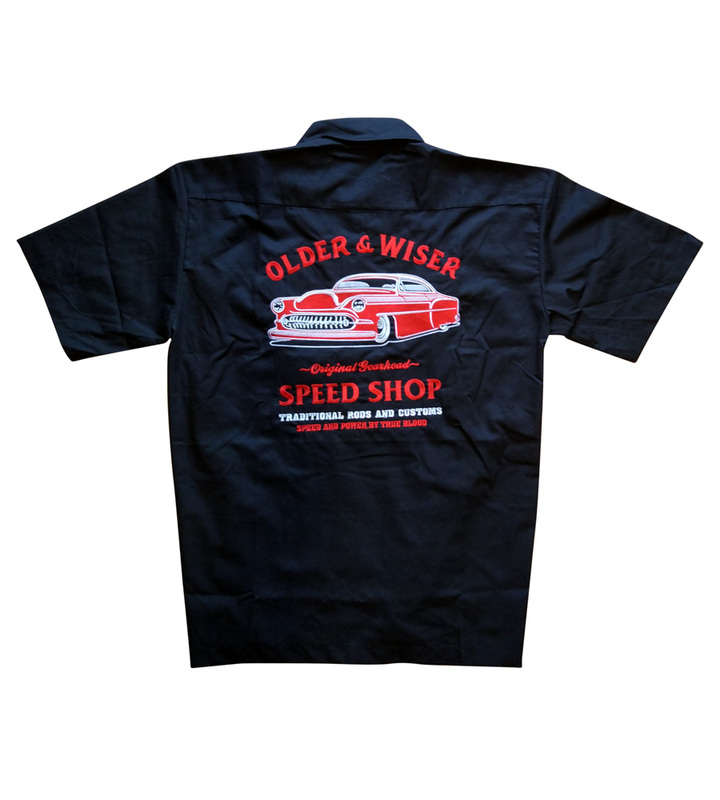 This black tee features your favorite mohawked, skeleton greaser testing his pipes on a vintage microphone.